The SOC has announced that Meryl Streep will be the recipient of the President’s Award at this year’s Society of Camera Operators Lifetime Achievement Awards. Ms. Streep is being awarded “for her extraordinary body of work, and her commitment to the craft of Camera Operating”. With a record 21 Academy Award Nominations and 3 wins, and 31 Golden Globe nominations and 8 wins, Meryl Streep is a Hollywood legend whose work includes Kramer Vs. Kramer, Sophie’s Choice, The Devil Wears Prada, Mamma Mia, The Iron Lady, Florence Foster Jenkins and this year’s Academy Award nominated roll in The Post. This year’s SOC live red carpet awards show will be hosted by our own Clint Milby and produced by INDIE Shooter alongside show director and producer Matthew Skurow, Principal & Executive Producer of Miraculi Entertainment. The SOC is an internationally recognized professional honorary society. The core activities of the Society are the support and furtherance of the position of Camera Operator, developing workshops and educational outreach, producing the annual SOC Award Show, publishing the Society’s magazine Camera Operator, and our charitable commitment to The Vision Center at Children’s Hospital Los Angeles. 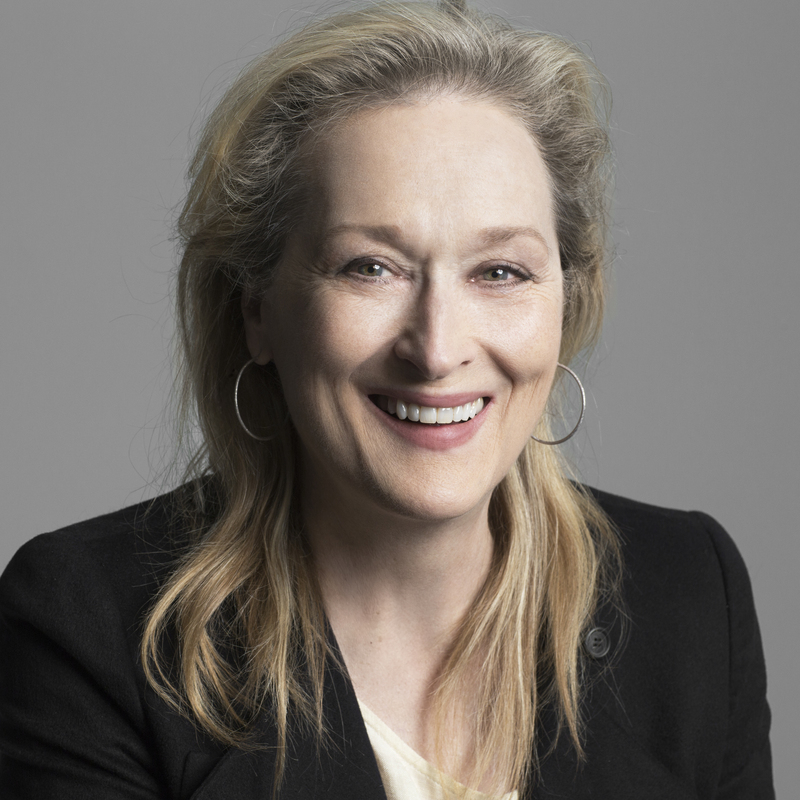 Los Angeles, CA (January 26, 2018) — The Society of Camera Operators (SOC) announces the Lifetime Achievement Awards President’s Award Honoree, Meryl Streep. The Society is honored to be presenting the President’s Award to Meryl for her extraordinary body of work, and her commitment to the craft of Camera Operating. Meryl Streep has been nominated a record breaking 21 times for an Academy Award, and has won three times. Ms. Streep’s successes ranging from Kramer Vs. Kramer, Sophie’s Choice, The Devil Wears Prada, Mamma Mia, The Iron Lady, Florence Foster Jenkins and The Post, which can currently be seen in theaters, are examples of her expansive creative genius, and the depth and variety of her performances. Ms. Streep will be presented with the Lifetime Achievement Award on February 3, 2018 at the Loews Hollywood Hotel. The red carpet and Awards ceremony will be broadcasting live from SOC.org, SOCAwards.com and INDIEShooter.com. INDIEShooter.com has covered the pro video industry for seven years running. From camera and gear reviews, event coverage, tutorials and industry news, INDIE Shooter has produced over 1,000 videos and counting has grown to include all aspects of independent filmmaking, continues to attract readers the world over.